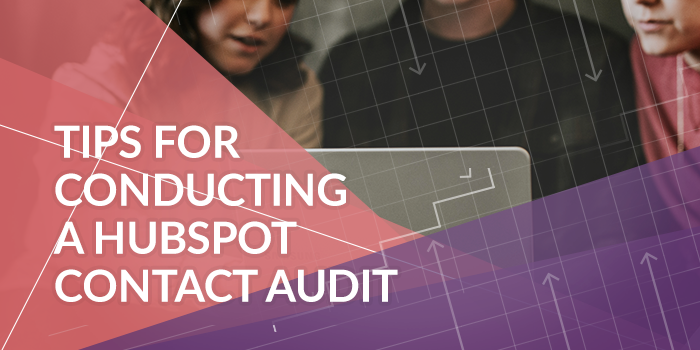 You've decided that it's time to clean up your HubSpot contacts database. There are some people who consistently bounce, there are some old (and questionably obtained) contacts and there are those who you just know are in there twice because they've moved companies at some point in the last few years. Tackling your contacts list in an actionable way can be tricky, especially if you have a LOT of contacts, so here's a starting point for your reference. We’ve said it once, and we’ll say it again, leaving your holiday campaign planning until Q3 is a very seat-of-your-pants approach to ecommerce marketing. 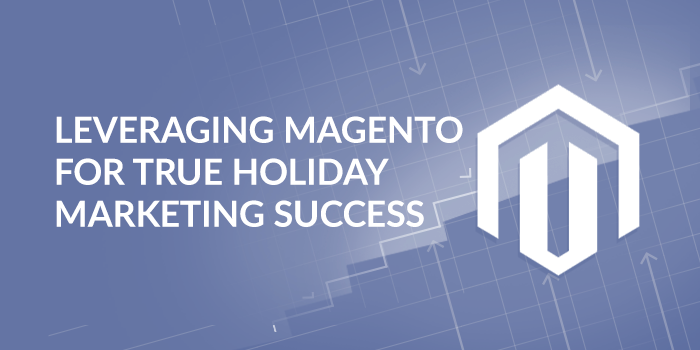 That said, if for whatever reason you’re putting together your strategies just now we have the perfect post for you that is going to maximize conversions and increase sales over the holidays when it comes to your Magento store. We see many FinTech and Blockchain companies missing out on opportunities to leverage and delight their existing client base. Your existing clients, users, and investors have the greatest potential to become voices for your brand, championing your values and offering social proof to potential new clients. If you’re not working on delighting your current users or customers you’re missing out on new potential leads and on repeat business. 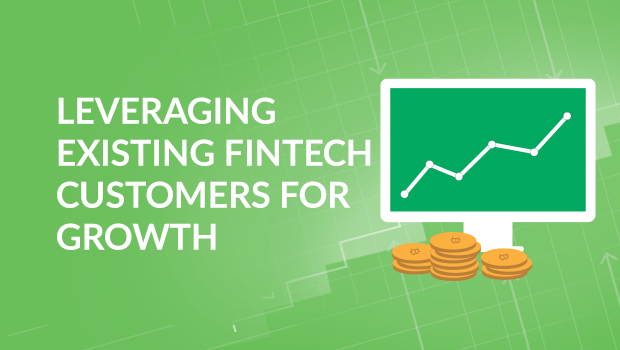 Let’s take a look at how you can efficiently and effectively delight your current users, investors, and clients and kickstart growth using Inbound FinTech Marketing. 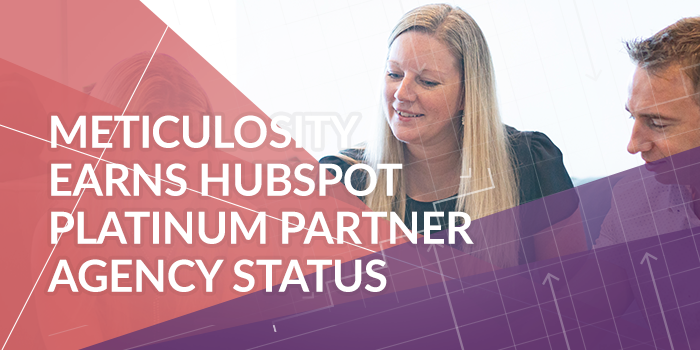 We are incredibly excited to announce that Meticulosity has achieved a new milestone and is a Certified HubSpot Platinum Partner Agency!